Pokemon Go has been capturing the world’s attention since its release last week. Now brands are wondering how to use the extremely popular app to their advantage. 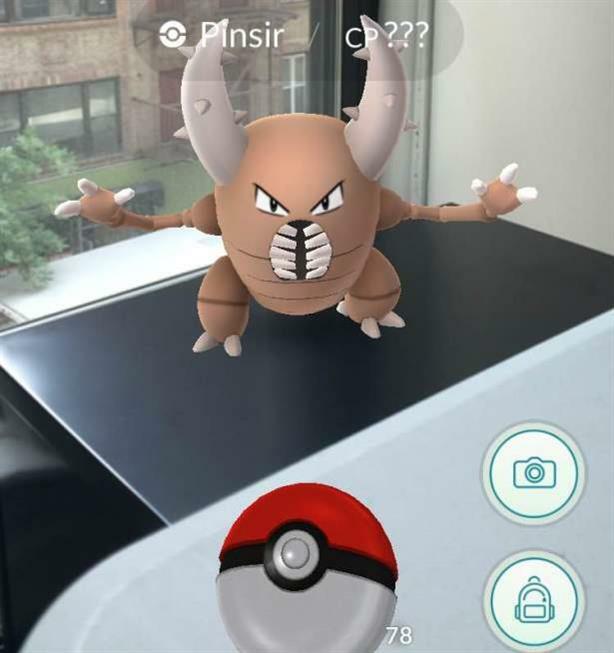 Senior reporter Diana Bradley explains the different ways marketers are using the app, from capitalizing on Poke Stops to buying sponsored locations and incorporating the craze into social media. Omnicom Group's PR firms reported flat revenue growth for the second quarter, with a tiny increase of 0.1%. News editor Frank Washkuch discusses the earnings report. Plus: Finn Partners’ latest acquisition and a preview of PRWeek’s Republican National Convention coverage next week.